January brings a renewed determination to get organized and simplify our lives. We make lists of things to do, head to Target for assorted plastic storage bins, and then start purging our lives of unnecessary STUFF. 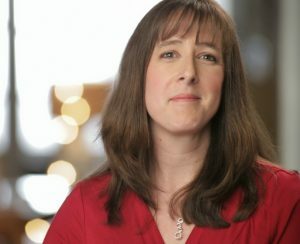 These are great goals to have but what about tackling basic computer maintenance tips and the pigsty that lives inside our hard drive? Are you going to deal with the fact that it takes your computer so long to download a website that you could go make yourself a ham sandwich in the time it takes for the site to finally be active? What are you doing about your slow iPad? 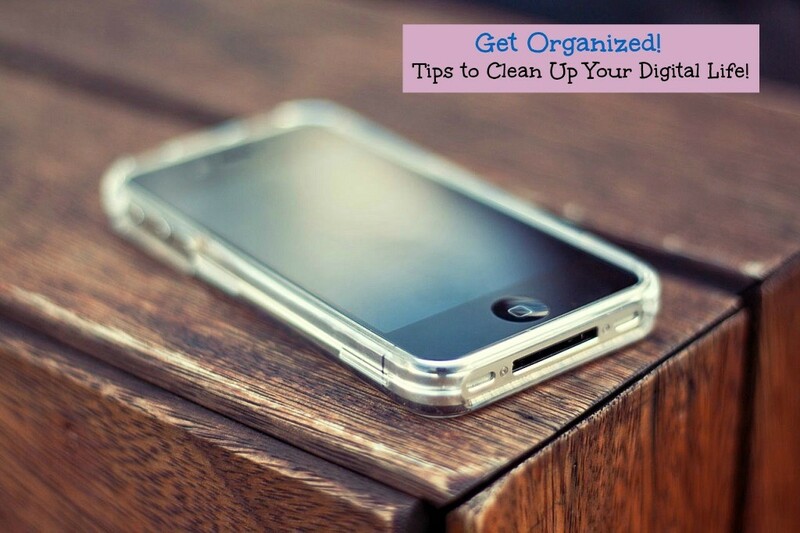 NOW is the time to start spring cleaning your digital life to make yourself more productive in the new year! 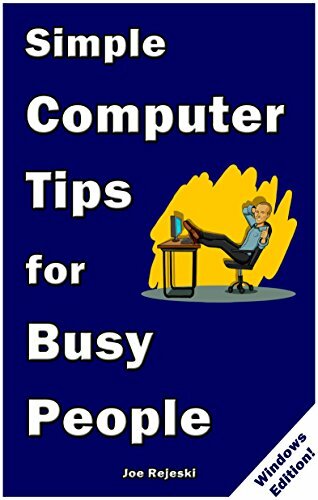 While these are some very basic computer maintenance tips, they should be a priority in order to get your technology to run faster. Make these tasks part of your regular to do list to keep things running smoothly! If you are anything like me, you take a lot of cell phone photos. And most of us never do a single thing WITH those cell phone photos! Look at how many you have on your cell phone? Hundreds? Thousands? You want those cell phone photos on your hard drive to protect against loss should your phone fall in a toilet or get left behind on your next outing. Hook your phone up to your computer and start transferring them to a photo file on your computer. Don’t get fancy with editing and naming. That is a chore for a different day. Make a file called PHOTOS. Make subfolders with the year, ‘winter’, ‘spring’, Emily’s Birthday, Bob’s Wedding or however else you want to sort them. Editing and naming can come later. Once they are safely stored on your computer, delete them from your phone. Now that you have all of your phone pics on your computer, you want to make sure they are safe and secure. If your hard drive gets fried, you run the risk of losing not only your photos but your data as well. 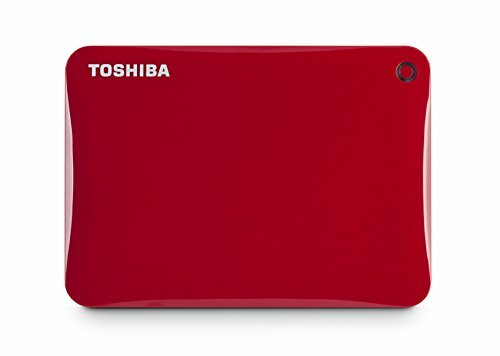 Head over to your local technology store and invest in an external hard drive. Everyone has brands that they prefer and technology changes rapidly. 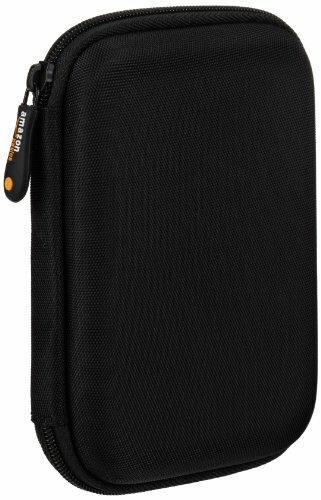 Check out the best external hard drives according to CNET for reviews of some of the latest external hard drives. 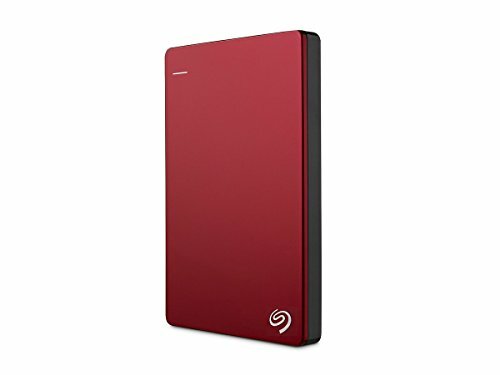 Read my post on how to back up a computer to an external hard drive before you get started. Make sure your computer is up to date. Programmers and software designers come out with updates on a regular basis. These updates usually help your programs run more smoothly and fix any bugs that might exist in the current version. You can usually set these updates to run on a regular basis so you don’t even have to think about it. If you are running Windows like many of us are, check out Microsoft Windows Update for directions on how to run your updates. Check your computer for viruses and malware. 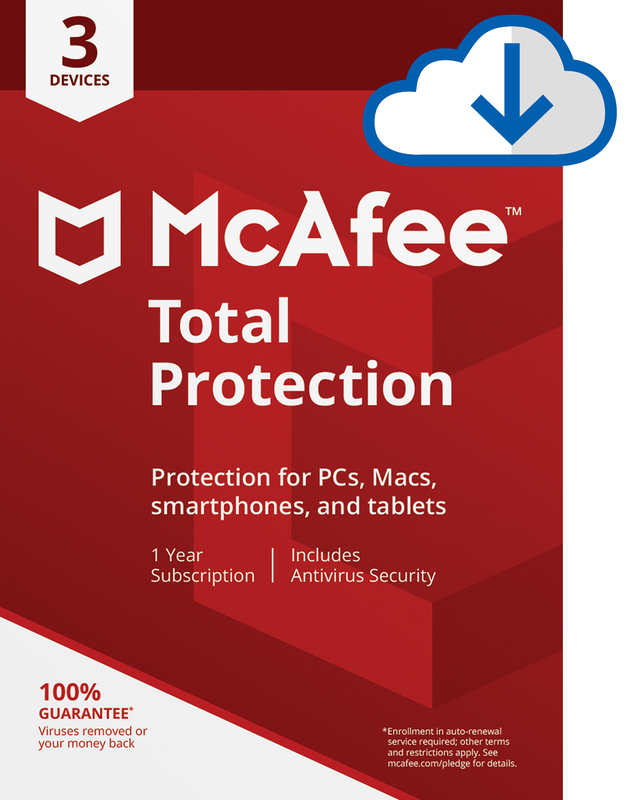 I have mine set to run an antivirus and antimalware scan every day but if you have been neglecting this, you definitely need to do it. 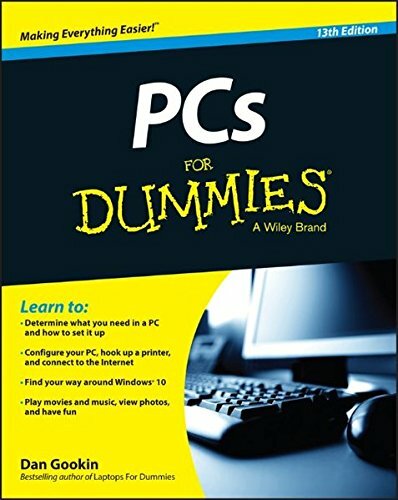 Everyone has their favorites but my dad is a computer guru and swears by a combination of Microsoft Security Essentials and Malwarebytes. 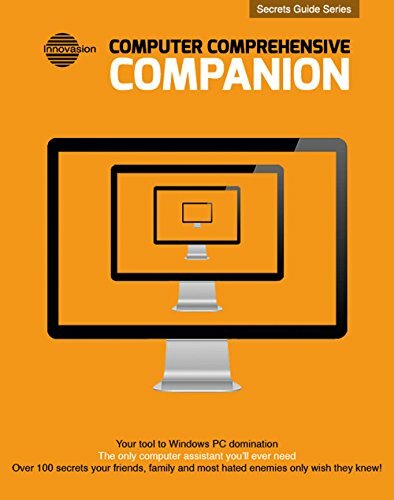 Download them, run them (this may take a while), deal with any and all issues and then reboot your computer. You should set these to run automatically on a regular basis for everyday protection. 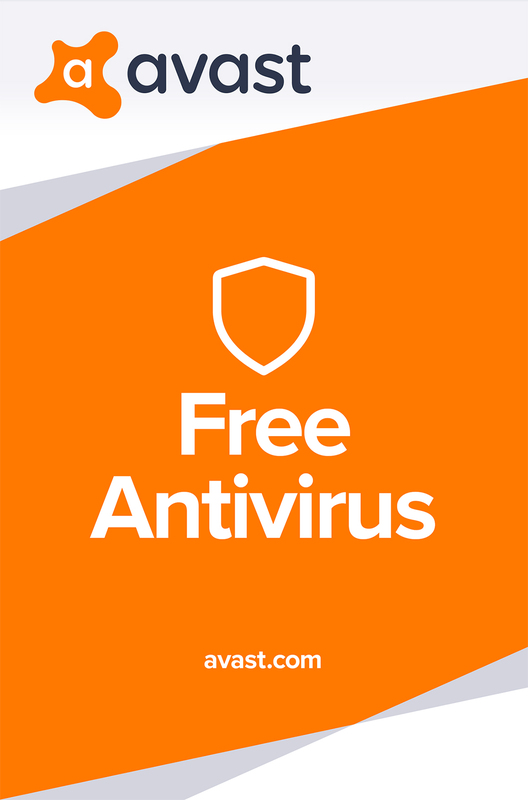 Since you will have some free time while your computer is running a full antivirus scan, head back over to your smartphone and look at how many apps you have. Do you use them all? Probably not. Delete the ones you don’t use and rearrange them so you can easily find what you use most often. On your iPhone and iPad, you can group your apps into folders for easy finding. Put your kid’s games in one folder, your social media apps in another and those book and magazine reading apps somewhere else. 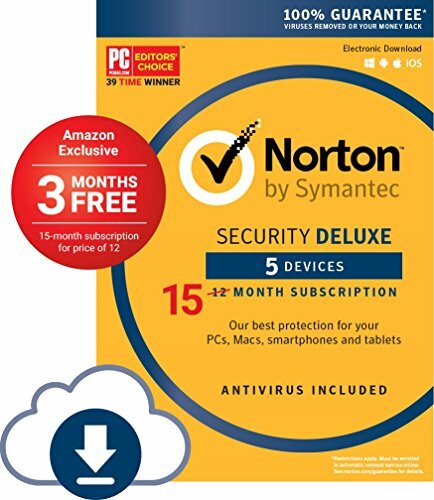 Once your computer is done running it’s antivirus and malware scan you need to head to your start menu and into the ‘uninstall programs’ section of the control panel. Uninstall any programs that are not necessary. Be careful not to uninstall something you cannot identify. It may be more important than you think! Once you have uninstalled useless software, you want to ‘clean disk’ and dump any trash that your computer doesn’t need and then ‘defragment the hard drive’. If you are completely confused here you will want to pull out your computer manual or get a basic computer book. These are key features of keeping your computer running at top speed. 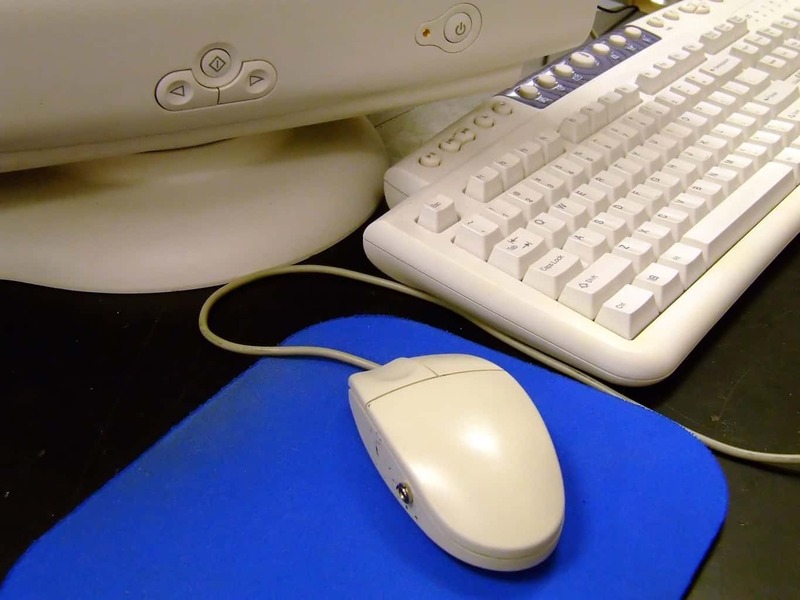 Once you have finished with these basic computer maintenance tips, actually CLEAN it with electronics wipes or my DIY screen cleaner. Make sure the fan on your computer is free of dust and debris. Clean those sticky fingerprints off your iPhone screen. 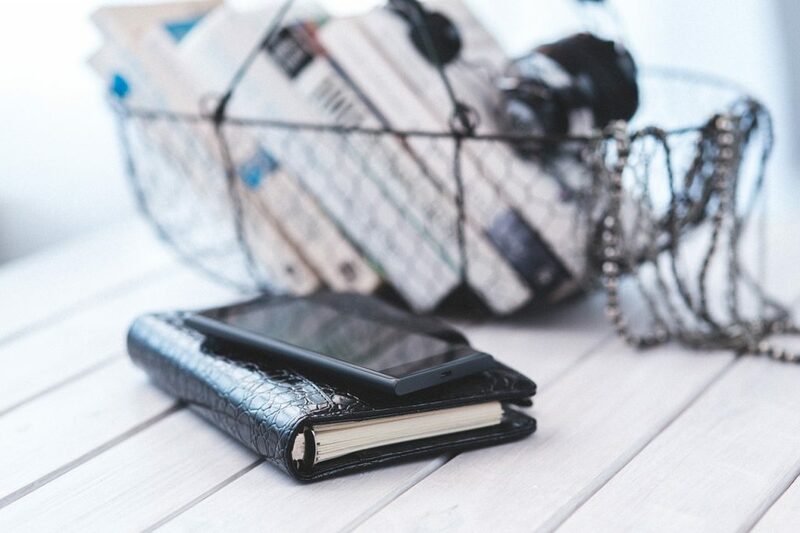 Technology can keep us organized and help us be incredibly efficient but once a year you should take some time to get organized and make sure it is running in tip-top shape. 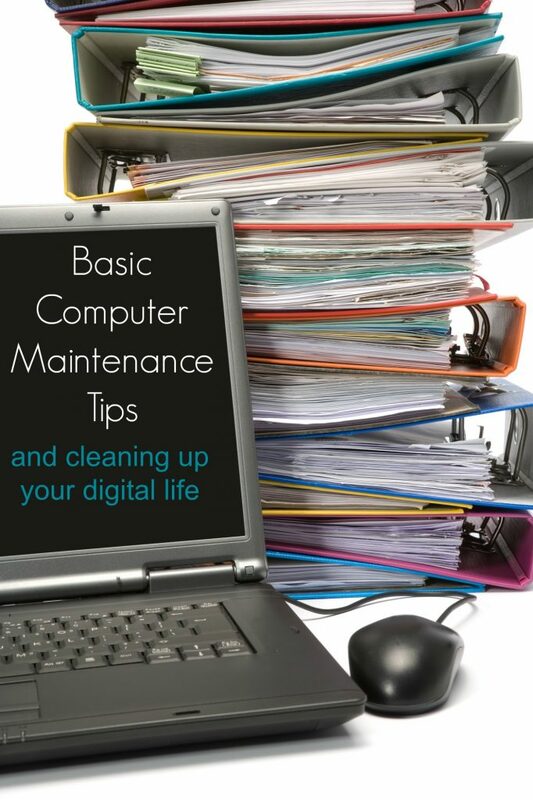 Have any other basic computer maintenance tips to share?